SDX has signed a contract with Geofizyka Torun for the acquisition of 300 km2 of 3D seismic data. 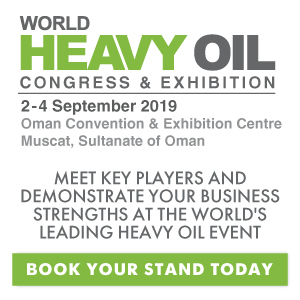 The seismic programme is expected to take approximately 8 months to acquire and reprocess. 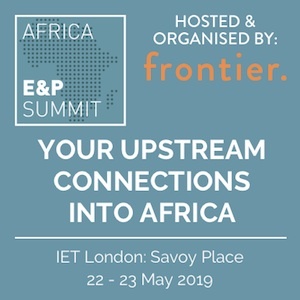 The data obtained with this programme will be used to identify and select a prime prospect in this concession with a view to drilling a high impact exploration well in December 2016. 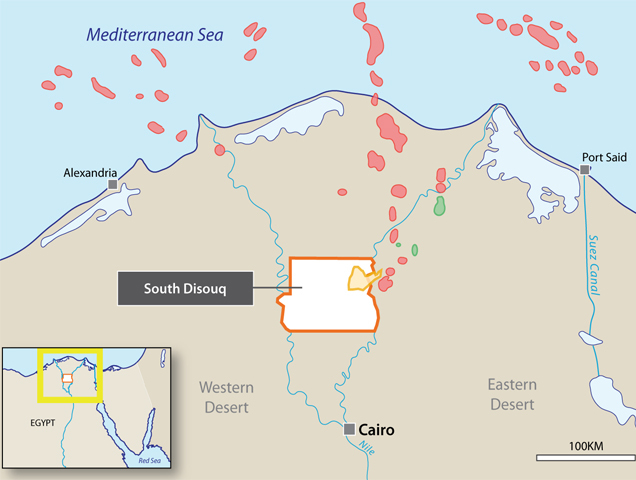 The South Disouq concession, which SDX operates with 55% working interest was acquired in a 2013 EGAS bid round and lies 65 km north of Cairo within the prolific Abu Madi-Baltim trend which has produced a number of large discoveries, both onshore and offshore, in recent years with circa 6.4 TCF and 100 Mmboe of recoverable volume discovered to date. Preliminary interpretation to date by SDX and its partner IPR indicates a trendology of this belt into South Disouq. The gross cost of the seismic acquisition programme is expected to be approximately $11m. The cost of the acquisition programme will be covered respectively by each partner according to working interest ($6m net to SDX), after which SDX will be fully carried on the exploration well. “The commencement of this programme represents the start of a highly active and potentially transformational period of operational activity for SDX. 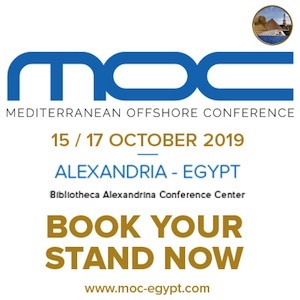 Between now and the end of 2016, we have the opportunity to drill up to 3 high impact exploration wells across our balanced portfolio whilst also focussing on increasing production from our low cost producing assets onshore Egypt. We are very excited about the potential of the South Disouq concession given the number of significant discoveries made along the trend and anticipate that this 3D seismic programme will prove that this prolific trend extends into our block, thereby significantly de-risking our exploration well currently planned for late 2016. 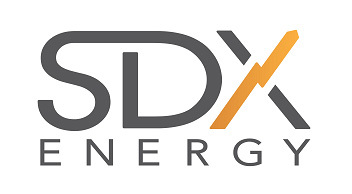 SDX is an international exploration, production and development company, headquartered in London, England, UK, with a principal focus on Egypt. In Egypt, SDX has an interest in two production concessions: NW Gemsa and West Gharib both located in the Eastern desert. SDX’s portfolio also consists of South Ramadan, a development asset in the Gulf of Suez; South Disouq, an exploration asset in the Nile Delta; and West Bakassi, an exploration block in Cameroon within the prolific Niger Delta Basin.